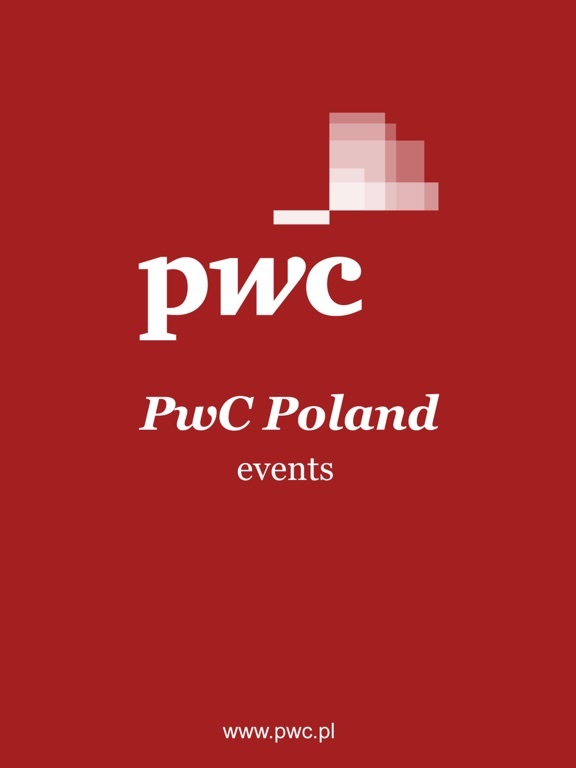 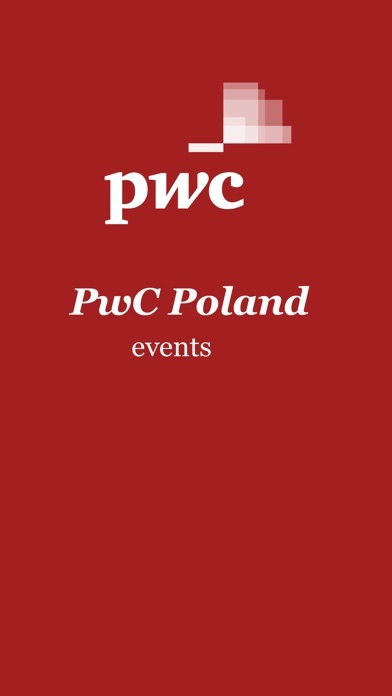 This is PwC Event application created for PwC employees and those joining the Company. 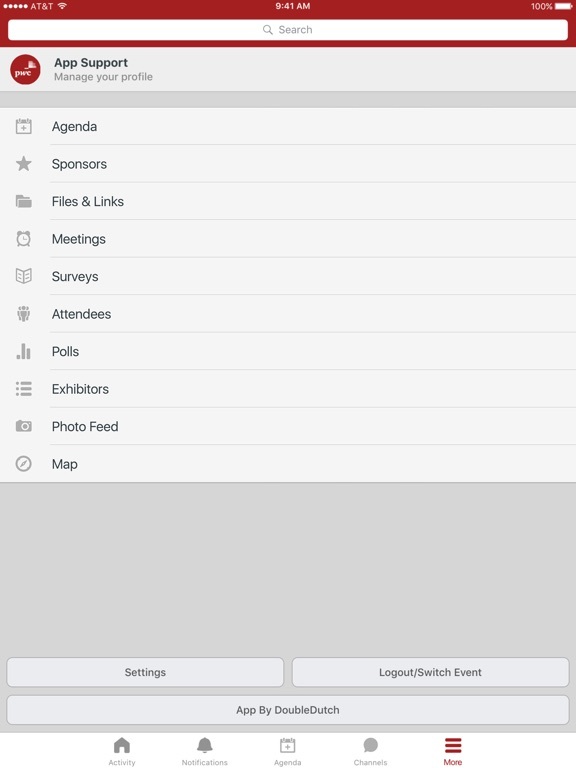 The idea of this app is to provide meeting participants with useful information about event, meeting they plan to join. 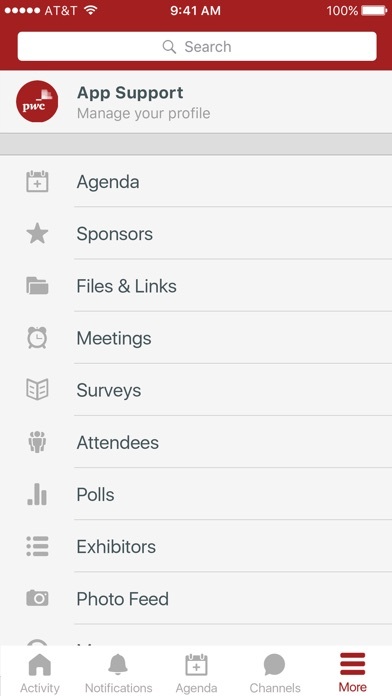 Each app user will have the opportunity to check agenda, venue, speaker's profiles and materials shared as well access to news feed during the meeting.